Sierra Leone’s Ministry of Mines and Mineral Resources and the National Minerals Agency have issued a press release stating that the 709.48-carat rough diamond found in Koryardu village, Tankoro chiefdom in Kono district, Eastern Sierra Leone on March 14 will be sold inside Sierra Leone by international tender. Interested parties from all over the world will have the opportunity to participate. 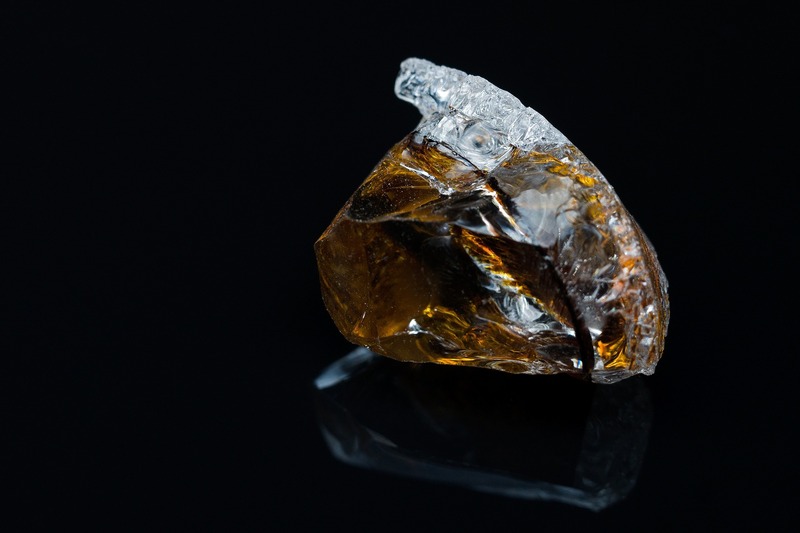 The Ministry of Mines and Mineral Resources and the National Minerals Agency are putting the necessary modalities in place to conduct the international tender for the 709.48 carats diamond in a transparent manner, subject to a reserved price. The diamond will be displayed for viewing at the Bank of Sierra Leone from March 29 to April 5. Interested parties may submit sealed bids, which will be opened in front of all bidders at the Ministry of Mines and Mineral Resources on April 6. The outcome of the tender will be communicated to the general public. The wants to assure the industry of its firm commitment to transparency and accountability in the minerals sector.